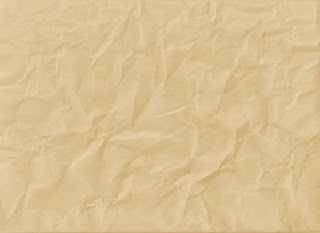 All rights reserved, text or pictures cannot be used in any way without consent of webmaster. 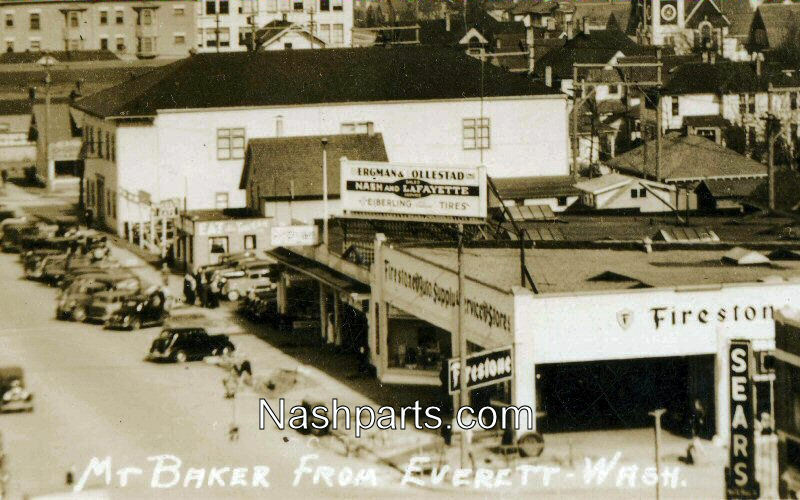 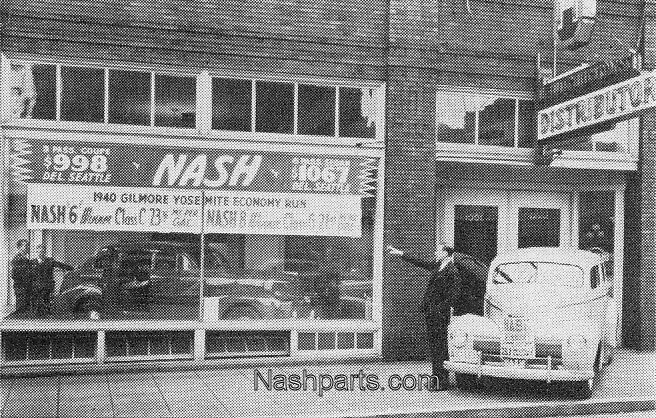 1953-57 1953 Seattle Nash, Inc. 2200 Seventh Ave Seattle WA H. D. Baker Jr.
My grandfather Leo Schlosser Jr. started the Schlosser Motor Co. along with his oldest son Clarence in 1937 in Durand Wisconsin. 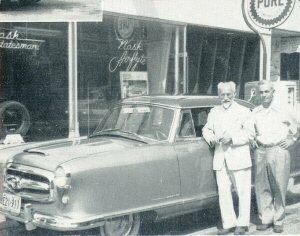 Clarence left in 1942 and youngest son Robert (Bob) Schlosser my father went in business with his father Leo. 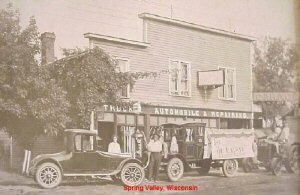 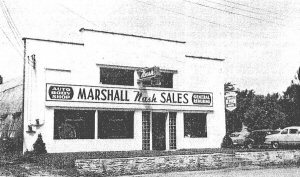 In 1963 I went in with my father until the business was sold in 1971. 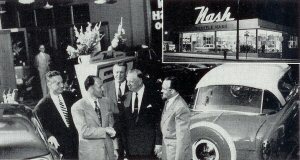 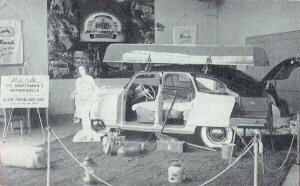 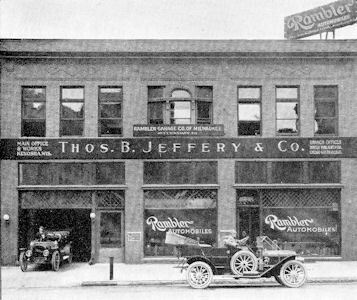 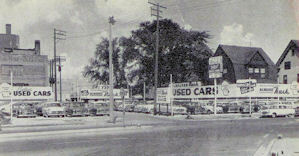 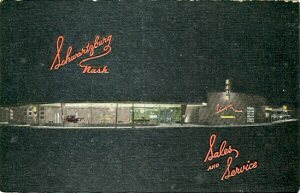 Four Stebane brothers established Stebane Auto Sales in June, 1951. 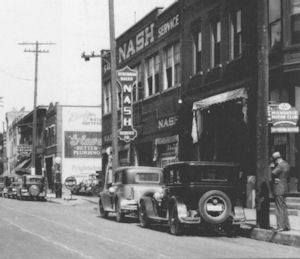 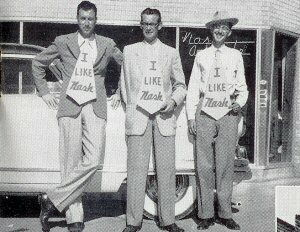 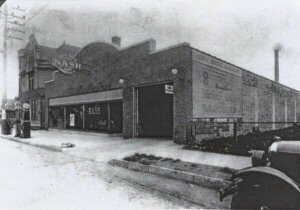 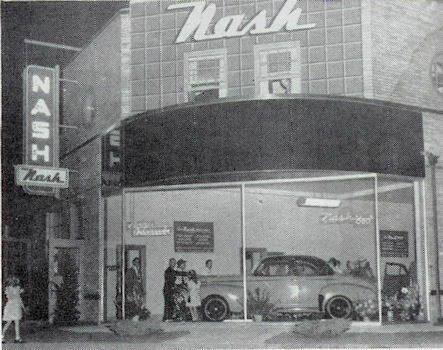 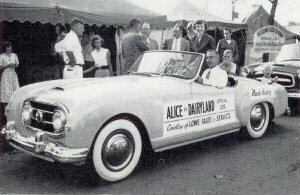 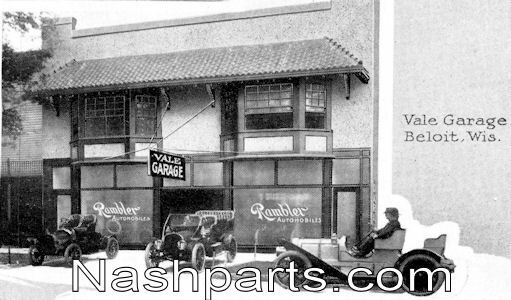 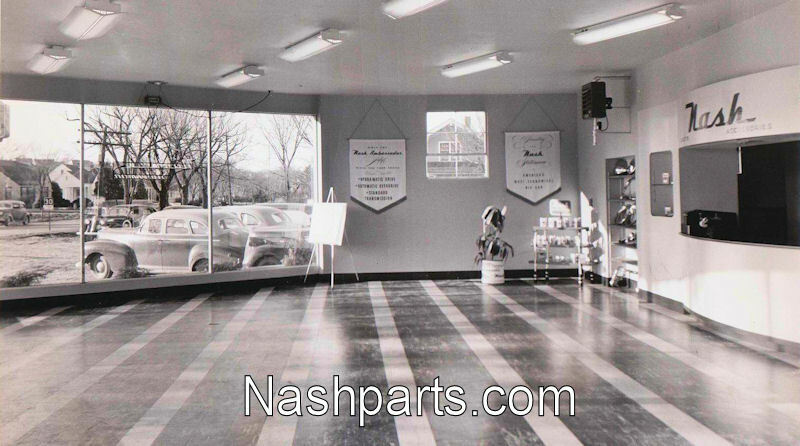 They obtained a Nash franchise in October, 1952 and were in business until a fire at the dealership in 1959. 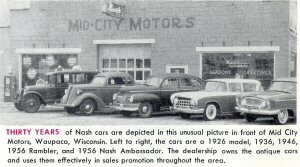 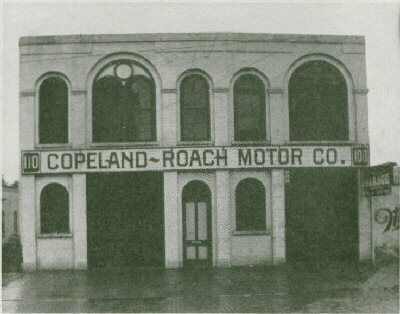 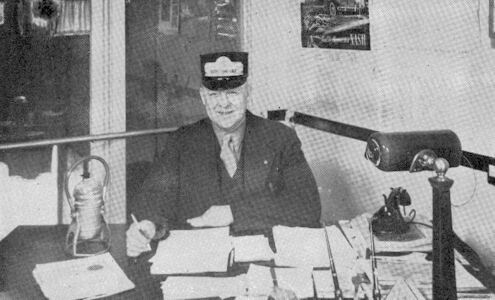 This information is from Bill Torsch, NCCA #2145, whose father worked at the dealership from 1951 on. 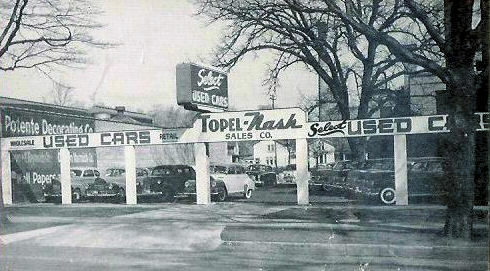 1947-56 1953 Lowe Sales & Service Co. 509 Wall St Janesville WI R. G. Lowe Sr. 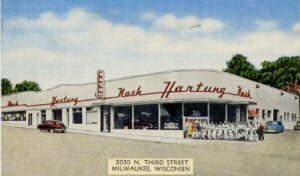 The real purpose of this email was to advise that Hartung Motors advertising saying was a Dealer with a Hart. 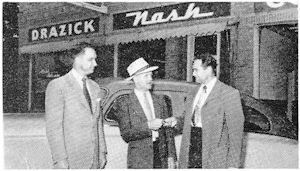 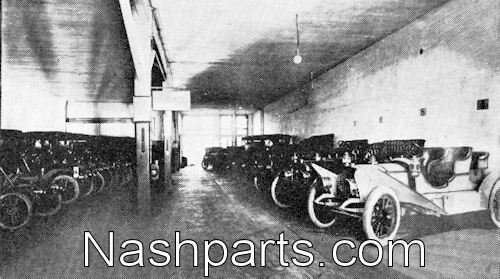 A very reputable dealer and one of my memories was when visiting relatives was going past Hartung Nash and looking at the cars. 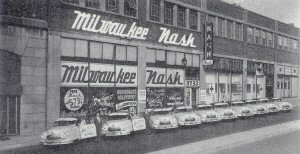 My dad was a welder and a tool crib employee at AMC Milwaukee plant from April 1945 to Oct 1987. 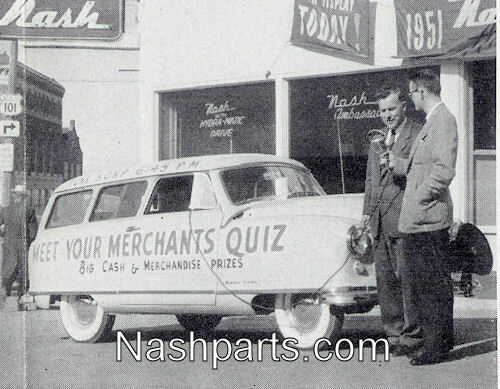 We bought four cars from Hartung Nash, a 1949, 1951 and 1953 Nash Airflyte and a 1962 show room new Rambler. 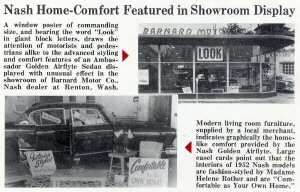 I am guessing the 1962 was $2222 but I could be wrong. 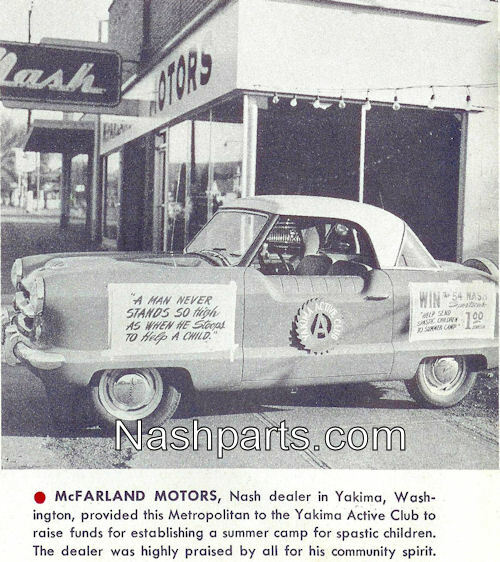 Also that was his only new car. 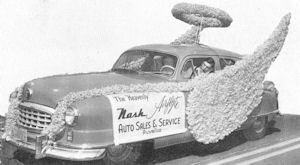 He bought a 1959 Hudson Hornet from a friend at work and a 1973 Ambassador through the Employee Purchase Program. 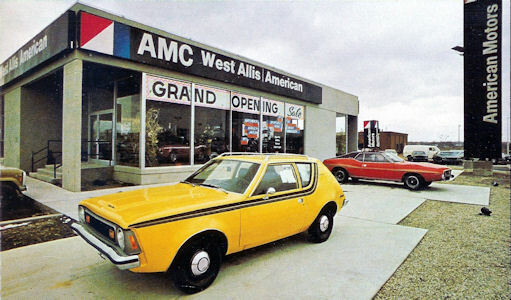 He had that car until 1985 when he then had a series of Renaults and his last car a 1991 Dodge Dynasty. 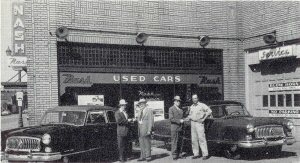 The 49, 51 and 53 my Dad bought used and paid no more than $200 for each of the cars. 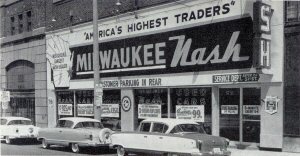 He had a cousin that worked there that would look out for deals for my Dad. 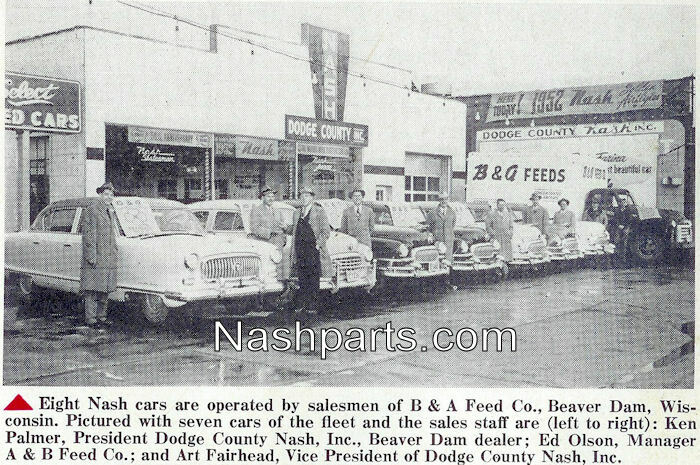 There were years that my Dad worked only 6 months a year and $200 was all he could afford. 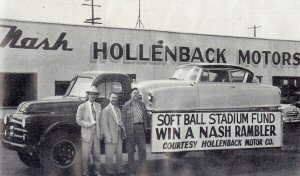 Formerly of Milwaukee Wisc, now Fountain Hills Az. 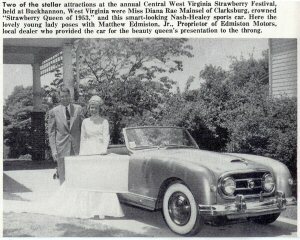 1953- 1953 Edmiston Motors Buckhannon WV Matthew Edmiston Jr.
1949-52 1952 Poll Motor Inc. 312 Broadway Sheridan WY Joseph Poll Jr.